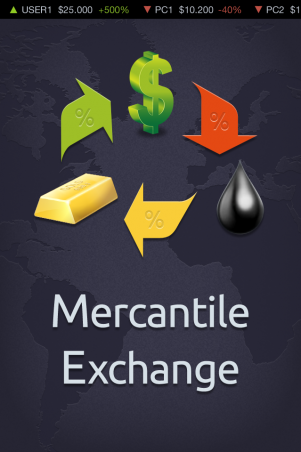 Merc – commodity trading game has been updated to 1.4. • Spanish and German localisations added. 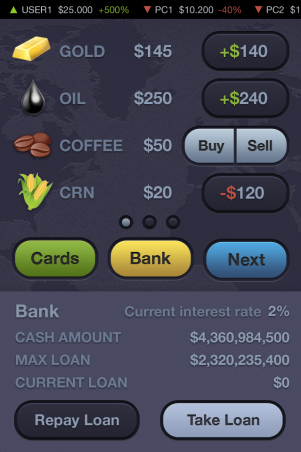 At last – MERC is available in US and UK on the App Store. We worked hard and now it’s time to Play hard. MERC is in the air. Get it from the AppStore for FREE now! MERC game is launched but we still enjoy this cinematic trailer. 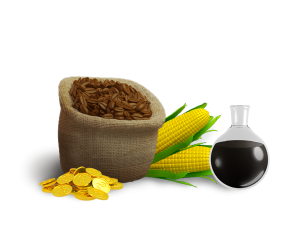 Tired of trading stocks? Well, we are! 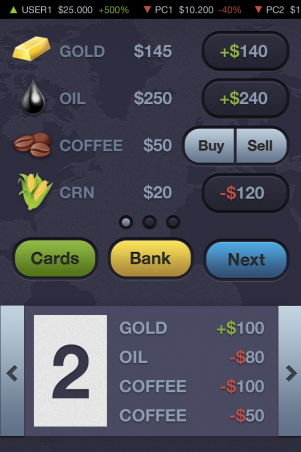 MERC is the First Commodity Trading game for iOS. 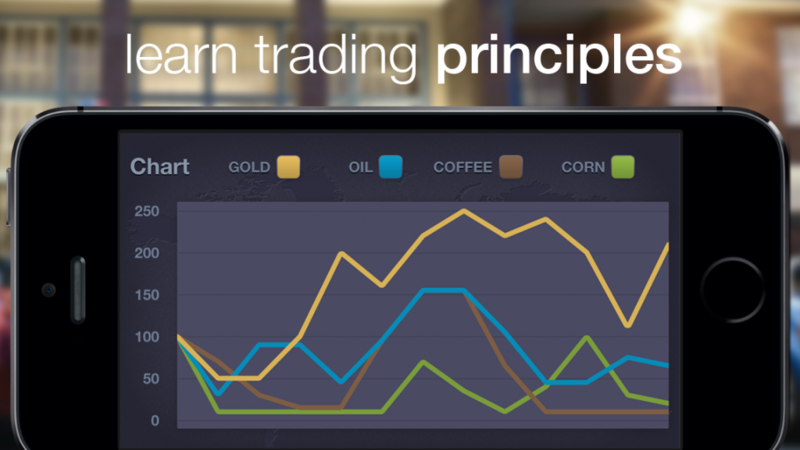 A sequel to last year released stock trading game Trader’s Way. 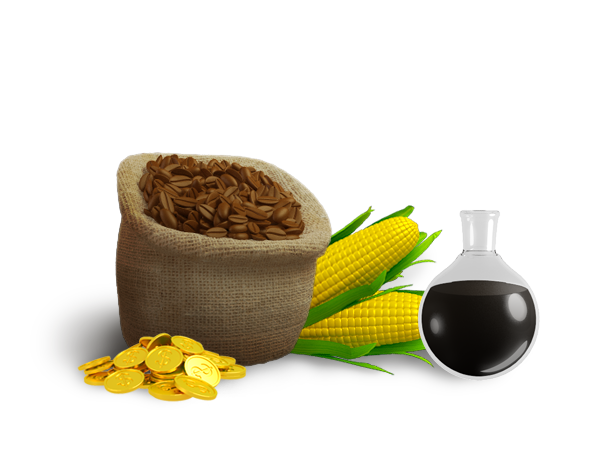 1) Obviously new trading items – instead of stocks now we have Gold, Oil, Coffee and Corn, and even more to come! 3) New look and sound. 5) Long awaited Online Gaming.